Starting today, Localscope promises to help you better remember things you want to do at or around locations. Version 3 introduces integration with the iPhone’s reminders system enabling users to set location based reminders at any location discovered with Localscope. Users can choose to be alerted by push notifications on arrival at, or departure from the location and even categorize the reminders into lists, all this from within Localscope. The tight integration with the the iPhone reminders system opens up a large number of unprecedented uses and possibilities for both apps. For eg. Localscope could be used to quickly create a list of new restaurants you would like to visit someday, and get alerted if any of them happen to be in your proximity any time in the future. Localscope could be used to create a trip itinerary by searching for diverse points of interest across social networks and search engines and adding reminders to them.This itinerary can then be viewed in a nearest to farthest distance sorted list or plotted on a map in Localscope for easy destination selection or navigation routing during the travel. The reminders app also benefits greatly as the integration provides improved location specific context and views to reminders. Until now, to use location based reminders, except for a few known locations, users were expected to enter the valid full street address of the location to add a reminder to. 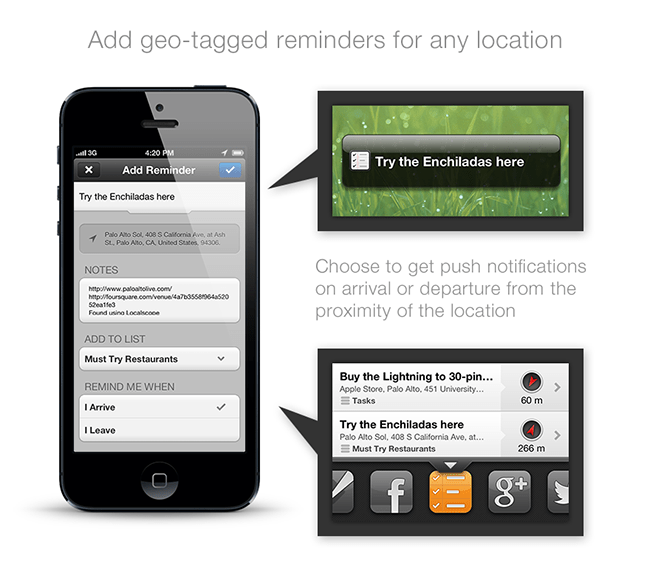 Using Localscope, reminders can be added to locations found using a multitude of search engines, social networks and even to geo tagged media from media sharing networks, extending the usefulness of the location feature of the reminders app. Localscope v3 has been completely re-engineered around the new iOS6 to take advantage of its new features like native sharing integration and native Facebook authentication, and flaunts an updated user interface to better match the new iOS 6 design. With v3, Localscope now integrates with the new Apple Maps app by letting users open points of interest found in Localscope into the Maps app for turn by turn directions or visual exploration using the awesome new 3D flyover view. 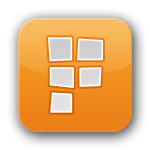 Besides Apple Maps, Localscope v3 also integrates with the mobile web version of Google maps and along with integrations with most major navigation apps, now provides the broadest set of alternatives for mapping and directions to the user. Also with this release, we are proud to add Factual to Localscope’s gamut of search and discovery sources. Factual is one of the largest location infobases in the world containing information for more than 60 million locations in 50 countries and now you can access all of it using Localscope! Since a majority of the new features in v3 and in the future roadmap depend on APIs provided by iOS6, Localscope v3 is exclusive to iOS6 and above. 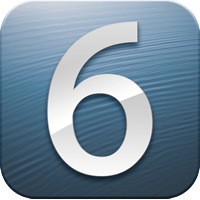 We hope all our users have updated to the new iOS6. 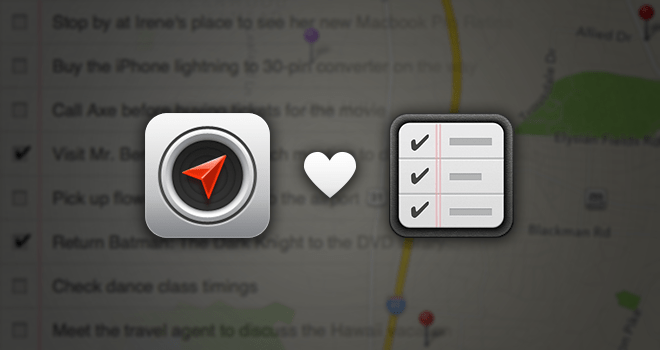 If you have been holding back the update to iOS6 due to the lack of accuracy of the new maps app, Localscope should alliviate you concerns as it fetches local information from 16 sources (including Google) and also gets you turn by turn directions from 16 navigation and mapping apps. We hope you enjoy using this version and as usual, we are keen on hearing your feedback about Localscope.